It’s been a year since the last update I did say it is a project that is going to take a long time. 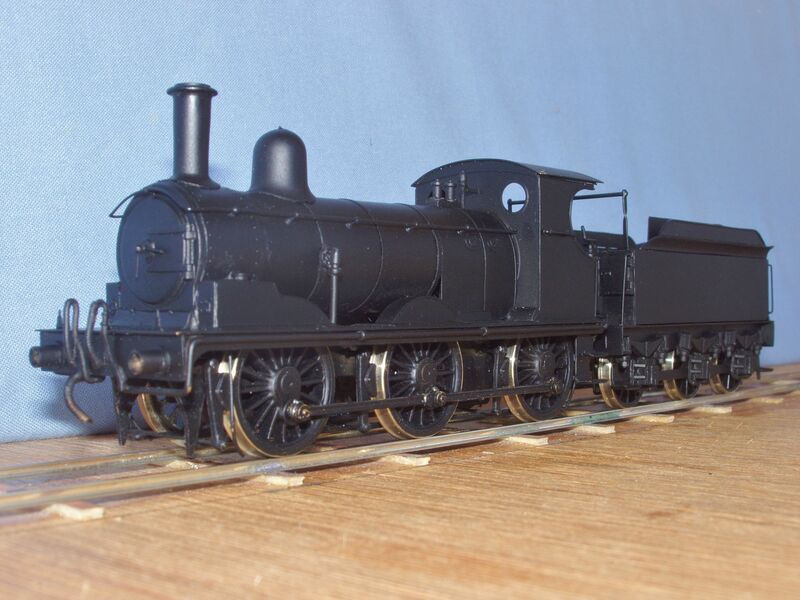 Anyhow the Alan Gibson kit LNER F4/5 2-4-2 ( affectionately known as Gobblers ) in EM gauge assembled very nicely without any hitches using Carrs 188 solder. Having said that it’s amazing what small faults digital photography will pick up with the assembly. I will try to fix that up. Sprat & Winkle couplings I would appreciate feedback on these as I am thinking of using them. 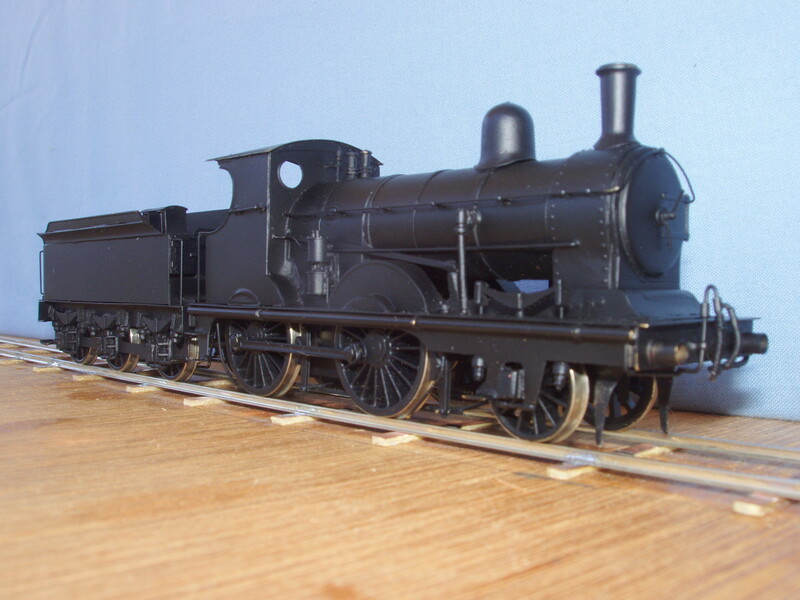 The last locomotive to be built is the PDK J17 0-6-0 goods in good old black livery,no nice apple green here I’m afraid. It’s EM with Markits wheels as mentioned before. This one has been built with a rigid chassis and assembled quite well care was taken to get everything nice and square and Carrs 188 solder was used throughout. 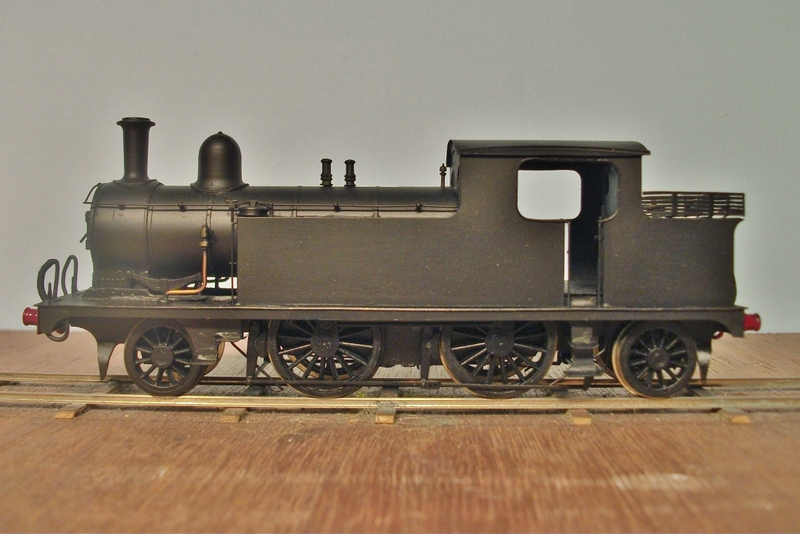 Now all that’s needed is a bit of detailing, transfers and weathering. Couplings are the next decision. I think I will go for 3 link unless convinced otherwise. 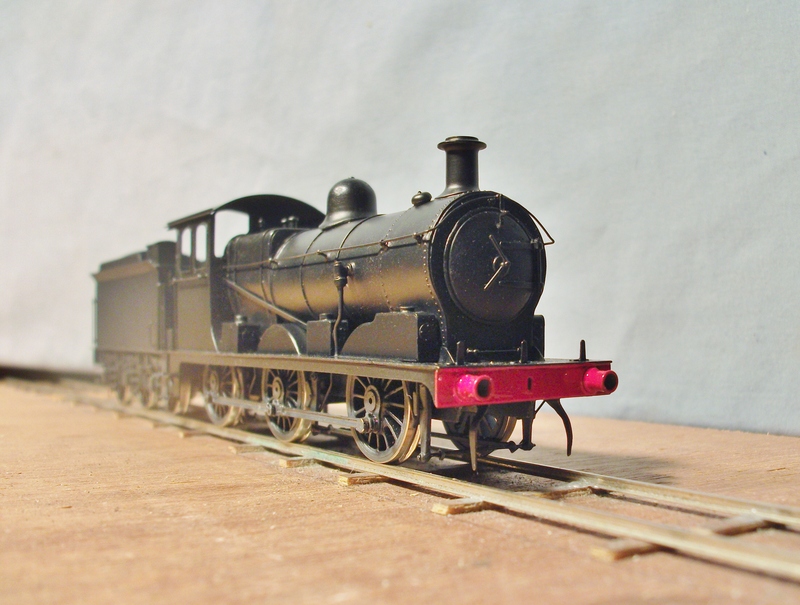 It is my intention over the next few years or so to build a Great Eastern layout in L.N.E.R days in the mid to late 1930’s. The layouts location will be a cross country line in Suffolk. 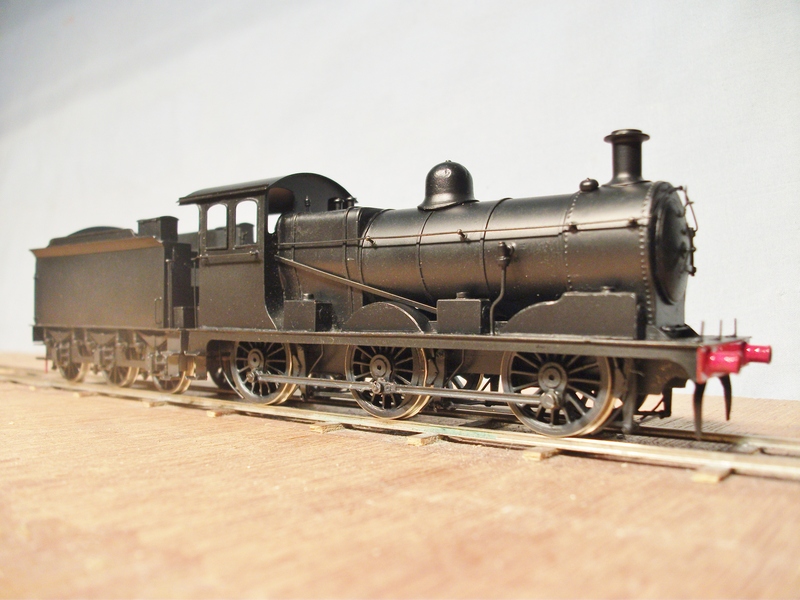 I have over the last few years built a few locomotives J15 0-6-0 E4 2-4-0 F5 2-4-2T Alan Gibson kits as well as J17 0-6-0 PDK kit and last but not least a J69 0-6-0T all to EM gauge with Markits wheels. The gearboxes are Branchlines with 1224 Mashima can motors and all run very smoothly. 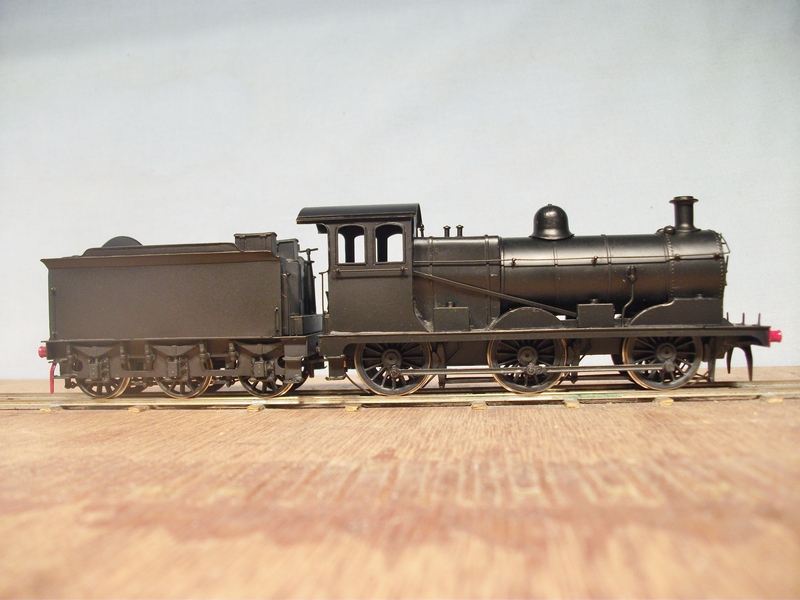 The Passenger rolling stock are D&S etched kits which have yet to be built. 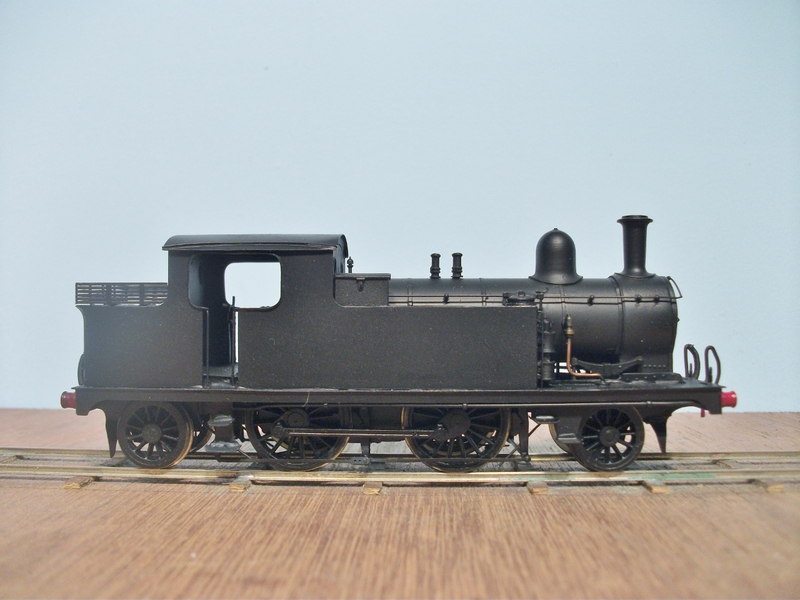 The goods rollingstock is varied with a mixture of D&S, Parkside Dundas and ready to run Dapol private owner wagons which will be modified. They are all wagons and vans that were used in that area with a few from the LMS and GC thrown in. All with Alan Gibson EM wheel sets. As this is a long term project, postings will appear when I have done something new.